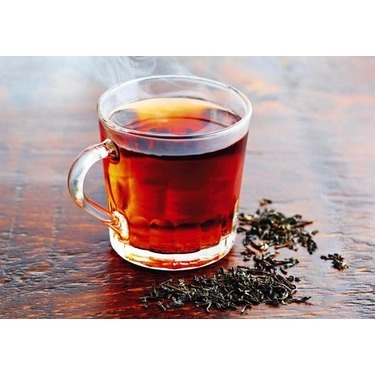 The classic Earl Grey: a delicate, fragrant black tea infused with the distinctive scent of bergamot. This is absolutely the grossest tea that money can buy... And yet I find myself time and again at the Tim Hortons drive through window paying for another one. Why?? 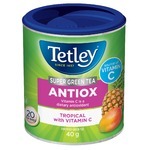 When the Tetley in my cupboard tastes so much better! Even red rose at a diner tastes better! McDonald's even has more decent tea... I am a sucker for convenience, even at the expense of good taste. I Always Get A Steeped Tea! Love it! 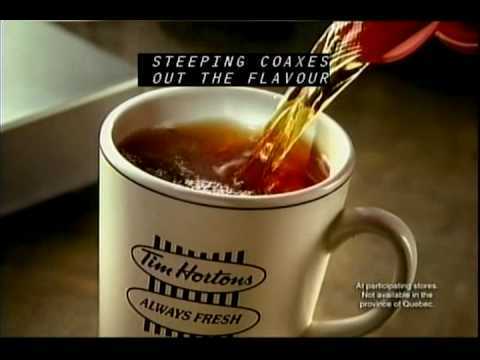 Every since I first tried a tim hortons steeped tea I have always preferred a steeped tea over a bag tea. 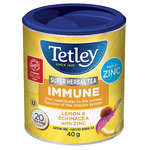 I feel like it tastes much better and the taste doesnt change where i find the taste/strength of the tea changes when the tea bag is left in it. 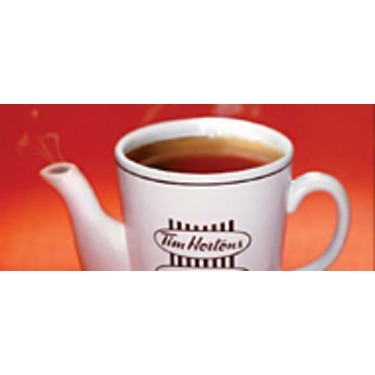 Tim Hortons steeped tea is such a great product. I am a tea drinker through and through. 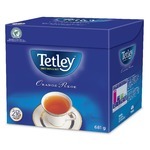 The tea is fresh, has a pleasant aroma, and tastes great any time anywhere. There are a number of flavours to try, which adds to the fun. Kudos to Tim Hortons on this one!! I love the steeped tea. I much prefer the steeped tea over coffee any day of the week. A large with Milk, sugar paired with a white macadamia nut cookie is a personal favourite combo I get. This is my go to drink from Tim's, to relax and take some time for myself. The tea is perfectly brewed!!!!! And absolutely delish!! 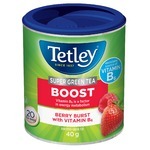 My parents are avid tea drinkers as well and love the steep tea! I'm not myself until I've had my tea! By far my favorite cup of tea. I'm not myself until I've had my first Cup of the day. My boyfriend drinks at least 4-5 daily. They know his truck coming through the drive thru and already k ow what he's ordering! steeped tea at its best! 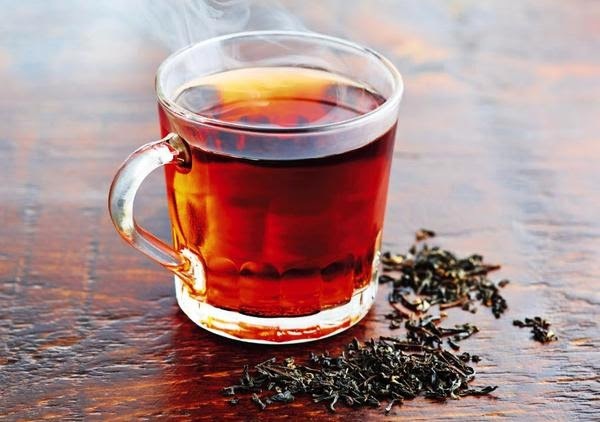 no matter what you put in it, the fresh taste of steeped tea is a joy! And served by some of the friendliest people! Great value for your dining out dollar! Tim’s steeped tea is the fuel for all road trips and long commutes. I don’t love how the price of it has gone up but it’s not enough to make be flinch away. This is the best steeped tea I have tried, I always get this to give me a bit of caffeine while also allowing me to keep healthy. I love the taste of it and it is always fresh and hot. It is flavorful, tasty and smooth. I would definitely recommend trying this if you have not before.